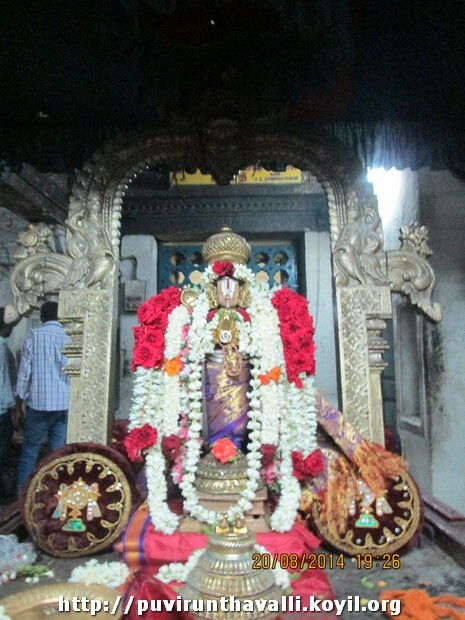 This entry was posted in Uncategorized on August 31, 2014 by Sarathy Thothathri. 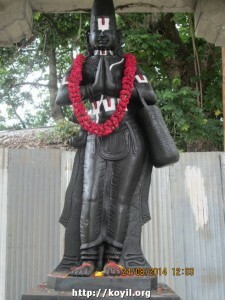 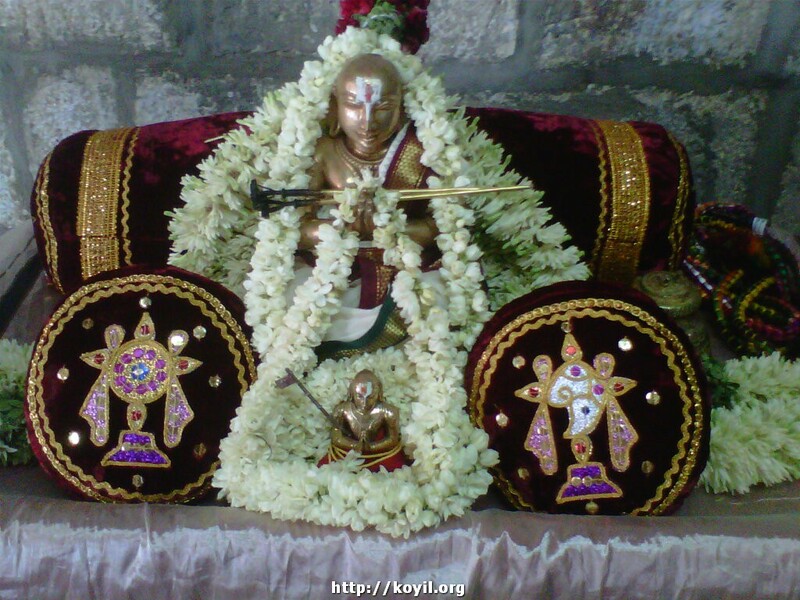 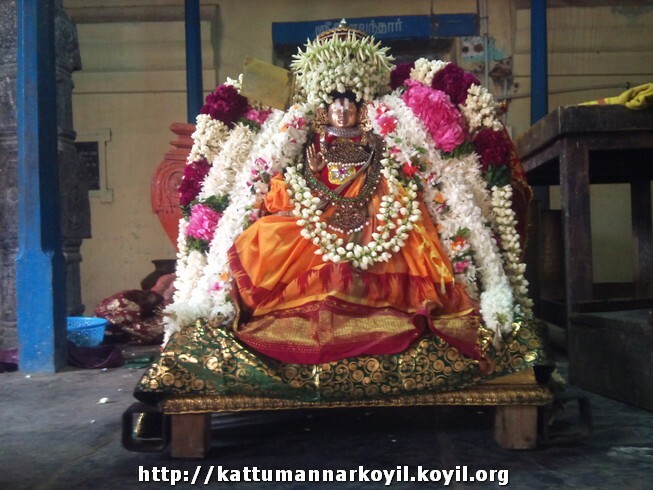 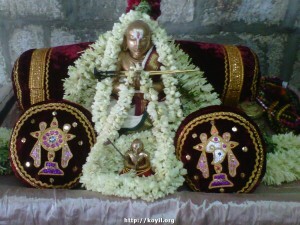 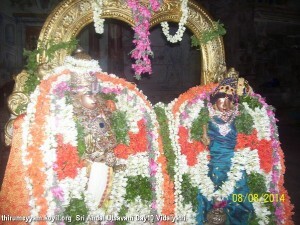 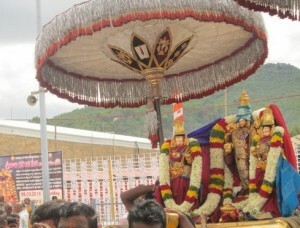 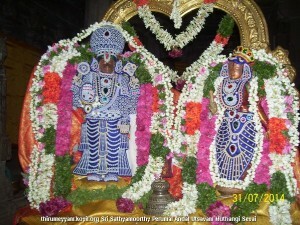 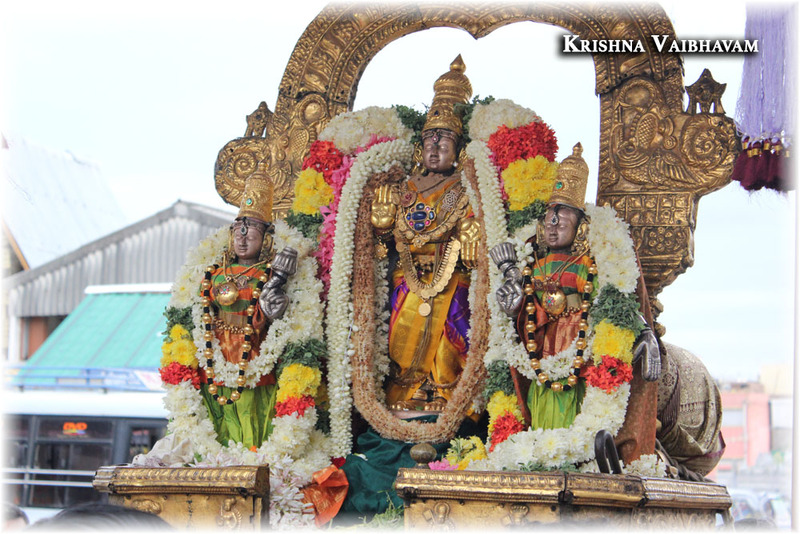 srIperumbUthUr – AvaNi uthram (yesterday) – http://sriperumbuthur.blogspot.in/2014/08/aug-2014-week-5.html. Also, amAvAsyai (25th) pictures were uploaded and link added in the same page. 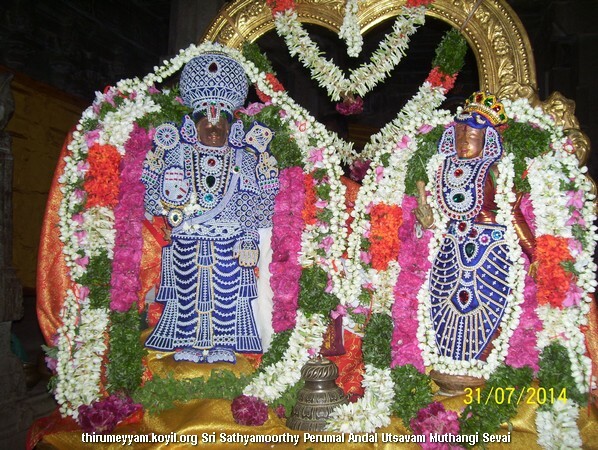 This entry was posted in Uncategorized on August 25, 2014 by Sarathy Thothathri. 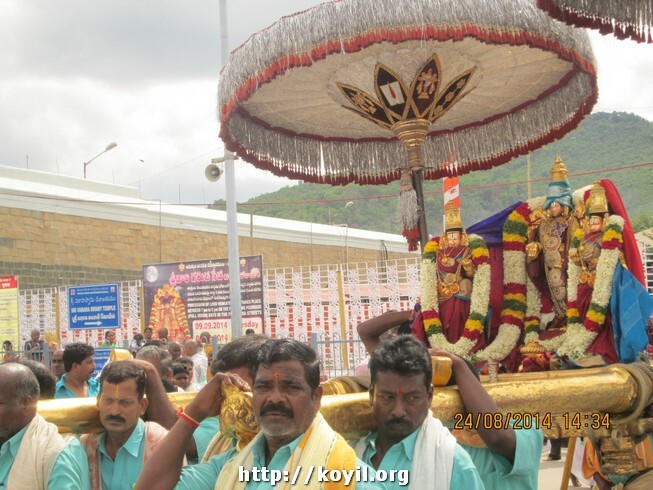 This entry was posted in Uncategorized on August 1, 2014 by Sarathy Thothathri.